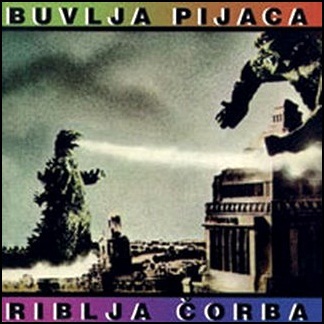 On October 29, 1982, “PGP RTB” label released “Buvlja pijaca” (Flea Market), the fourth Riblja Čorba studio album, released in 1982. It was recorded 1981 – 1982, at “Studio V PGP RTB” in Belgrade, Serbia, and was produced by John McCoy. In October 1987, “PGP RTB” label released “Ljubav”, the fourth Ekatarina Velika studio album. It was recorded August – September 1987, at “PGP RTB Studios” in Belgrade, Serbia, “SIM Studio” in Zagreb, Croatia, and was produced by Theodore Yanni. All music by Milan Mladenović, Margita Stefanović, Bojan Pečar and Žika Todorović, all lyrics by Milan Mladenović, except where noted. 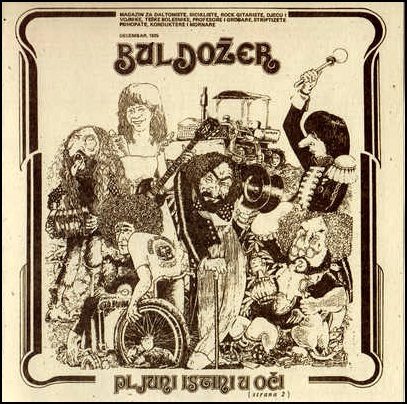 In October 1975, “PGP RTB” label released “Pljuni istini u oči”, the debut Buldožer album. 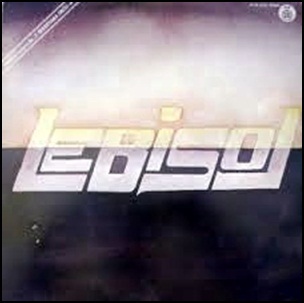 It was recorded in 1975, at “Studio Akademik” in Ljubljana, Slovenia, and was produced by Dražen Vrdoljak. 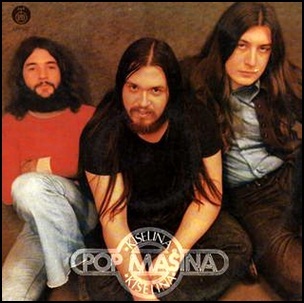 In December 1973, “PGP RTB” label released “Kiselina” (Acid), the debut Pop Mašina album. It was recorded in September 1973, at “Studio X PGP-RTB” in Belgrade, and was produced by Robert Nemeček, Zoran Božinović and Mihajlo Popović. In June 1977, “PGP RTB” label released “Crna dama”, the second Smak studio album. It was recorded in April 1977, at “Morgan Studios” in London, and was produced by Martin Levan. All tracks by Radomir Mihajlović “Točak”, except where noted. 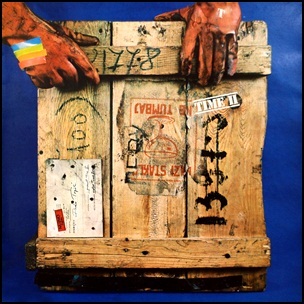 In June 1975, “PGP RTB” label released “Time II”, the second Time album. It was recorded in 1975, at “Akademik” studio, and was produced by Vladimir Mihaljek Miha. All tracks by Dado Topić, except where noted.